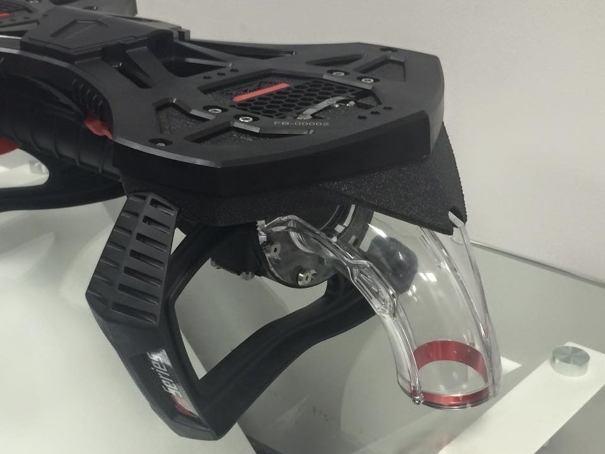 We are happy to accept any proposal for your participation in our Flyboard Show commands in your movies. Incredible pleasure from flight hoverboard, as athletes look to entertain the audience during the North American Championship. Zapata Racing® from 3 to 5 December organizes the X Dubai Flyboard World Cup in 2015. 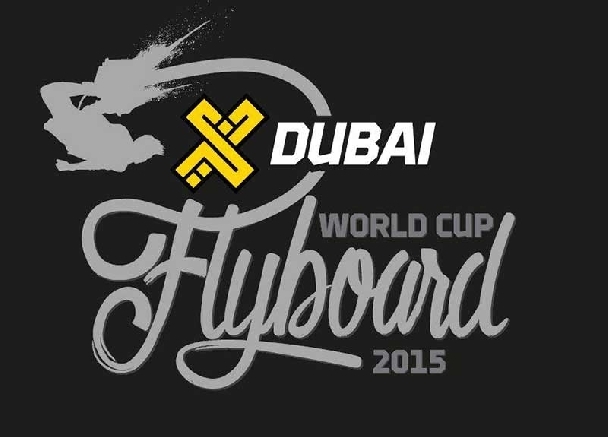 Top flaybord riders will gather in Dubai to show their skills and take part in competitions. A huge number of spectators waiting for us this year! More information will appear later, in mid-September. Subscribe to our newsletter! Flyboard pilot on flayboard catches a frisbee thrown from the bridge. 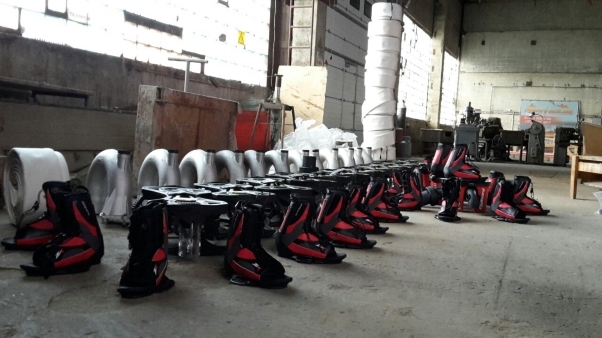 Do not miss your chance and you're flying this summer on flaybords! Flyboard flight price 35 euros for 15 minutes. Request a Flyboard Show to your event, concert, birthday, party, recording TV shows! Flayboarding - Now the sport is gaining immense popularity, to bring to your attention a small video about flying on Flayboard. New Flyboard Pro Series by Zapata Racing in our warehouse! Please send your orders by e-mail info@flyboard-baltic.com or telephone +372 558 6766. Meet new Fyboard Pro Series, a video where you can see Flaboard to the smallest detail. With new Flayboard is now available to you new tricks and combos tricks! 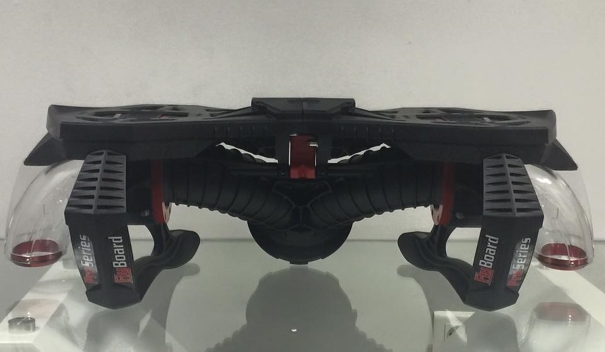 New Flayboard - is even more speed, maneuverability, light weight and great design. 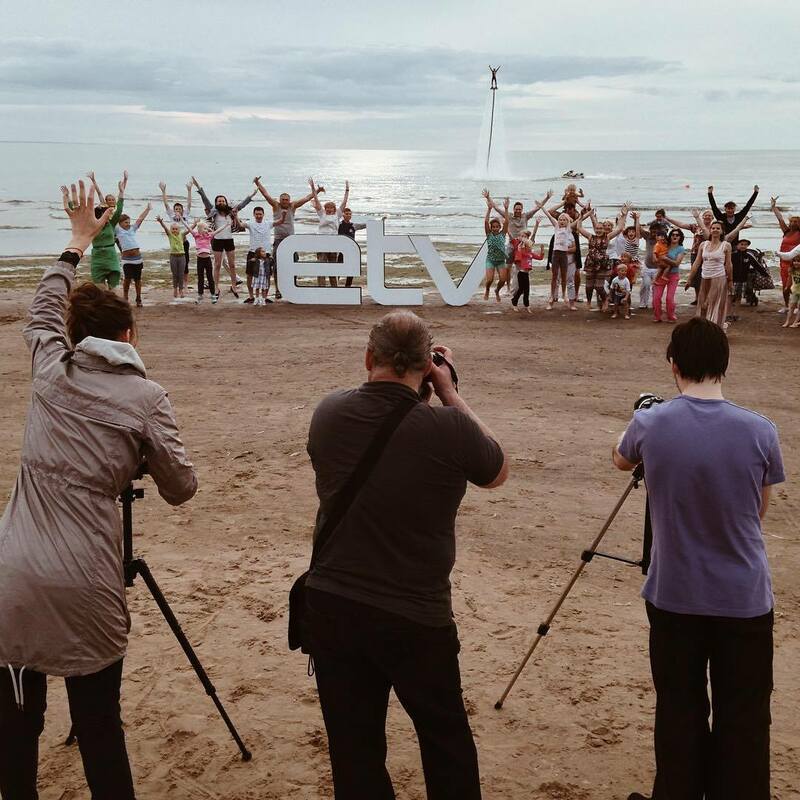 Book a flight this summer may be just 35 euros (15 minutes). 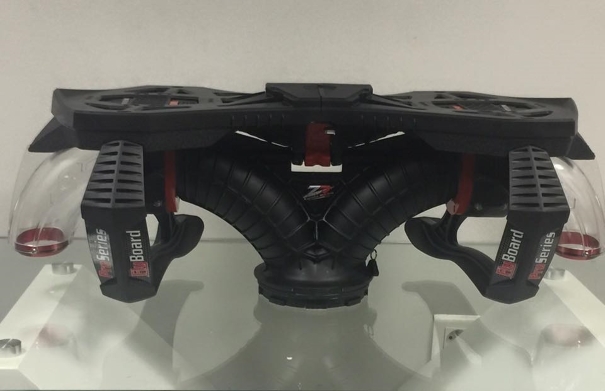 We already wrote about the new Flyboard Pro Series 2015, we publish a little more real photos of the miracle! 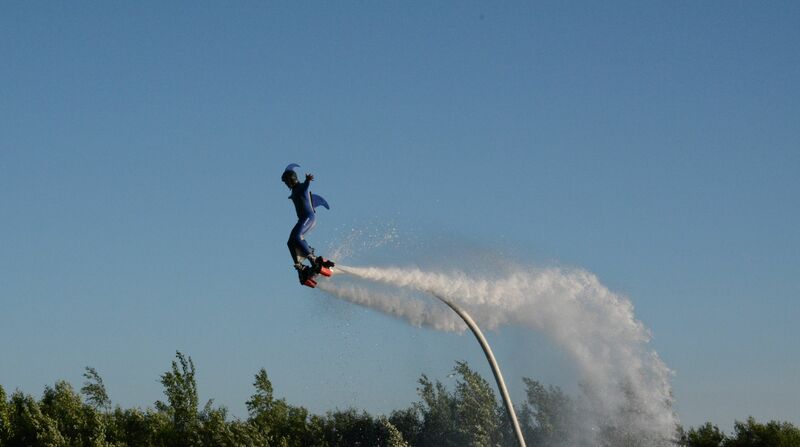 Fly on Flyboard at a great price this summer, 35 euros for 15 minutes.